Karachi Se Lahore was one of the first few films that kept the revival of Pakistani Cinema kept going. It was a sweet light-hearted film which was liked the by the people as well as critics. It told a story of a couple who realize their love for each other when they head from Karachi To Lahore. The second installment marked ace actor Saba Qamar’s debut into feature films. It told a story of Moti played by Yasir Hussain beyond Lahore. 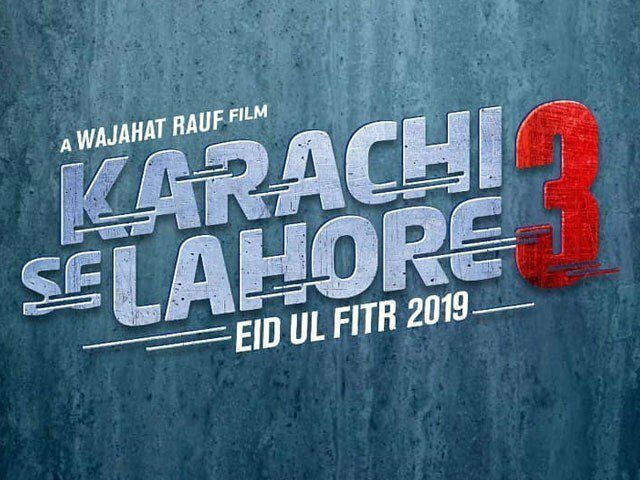 Sometime ago, the third installment was announced with Farhan Saeed and Kubra Khan leading the film as the original cast comes back. But seems like Farhan is not doing the film anymore. 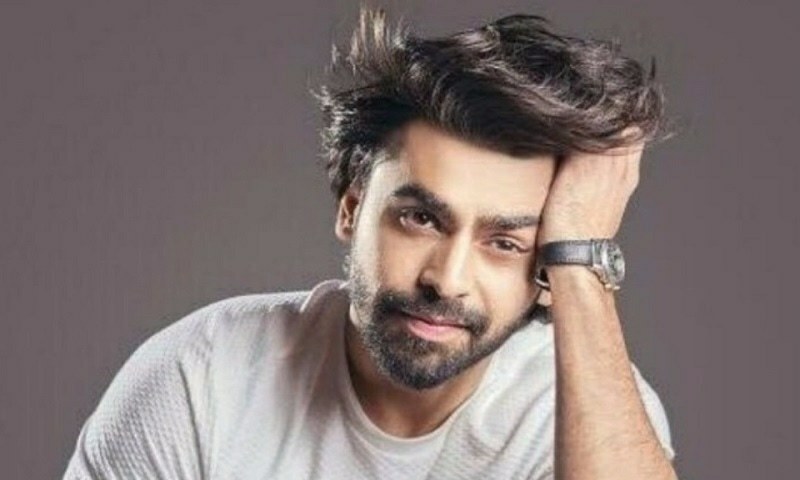 He said, “I was offered the lead in Karachi Se Lahore 3 with Kubra Khan but unfortunately I had to opt out because of my music tours and concerts that I had already committed to.